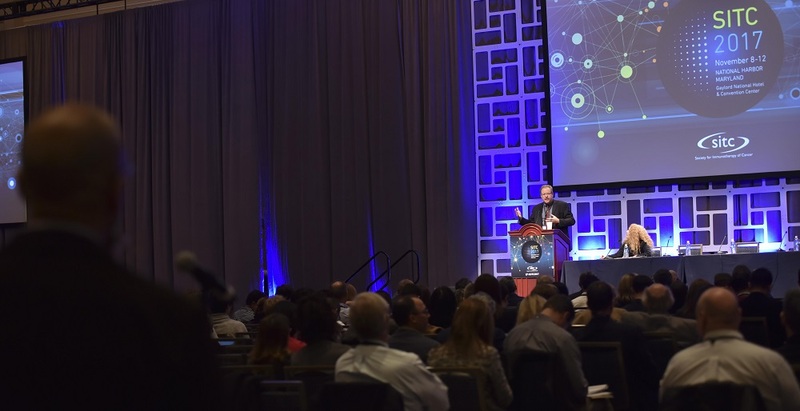 The Society for Immunotherapy of Cancer (SITC) was pleased to welcome delegates to the 32nd Annual Meeting & Pre-Conference Programs (SITC 2017) on November 8-12, 2017 at the Gaylord National Hotel & Convention Center in National Harbor, Maryland. 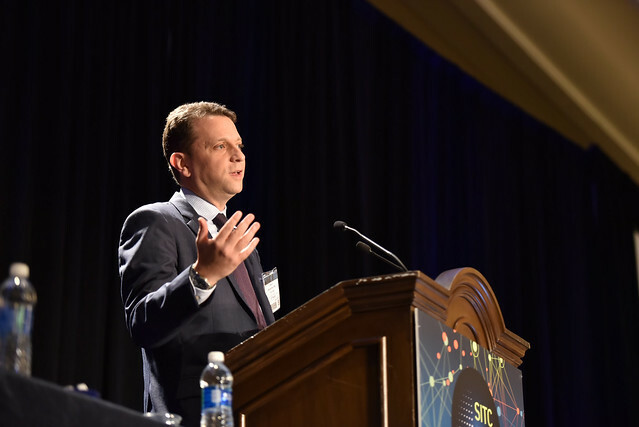 SITC 2017 was the premier destination for scientific exchange, education and networking in the cancer immunotherapy field. As a benefit for attending the 32nd Annual Meeting and Pre-Conference Programs, SITC provides enduring materials free of charge for the specific programs for which attendees were registered. For those who did not attend SITC 2017, you can still receive access to these materials. Click here to learn how you can obtain access to download presentations and video content from the 32nd Annual Meeting & Pre-Conference Programs. Click on the titles below to view each program's schedule, purpose, educational objectives and world-renowned faculty. Add This Discussion has no recent posts. Your new post to this Discussion will display here and be sent via email to subscribed Community members.